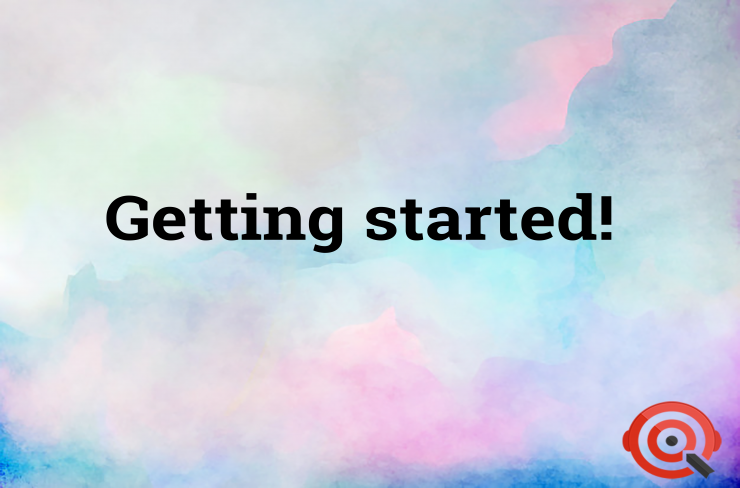 If you're here already, then check out our Zoho SalesIQ video tutorials on how to extensively use our features and much more in no time. Intrigued much? 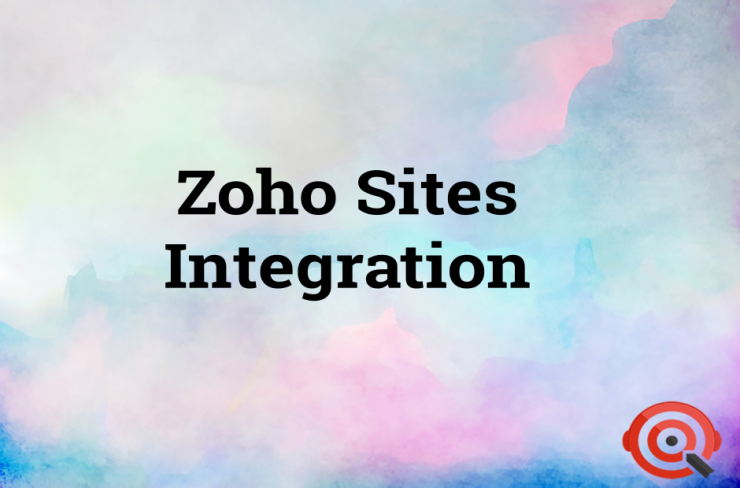 Learn how to embed the Zoho SalesIQ code for visitor tracking and live chat on your website. 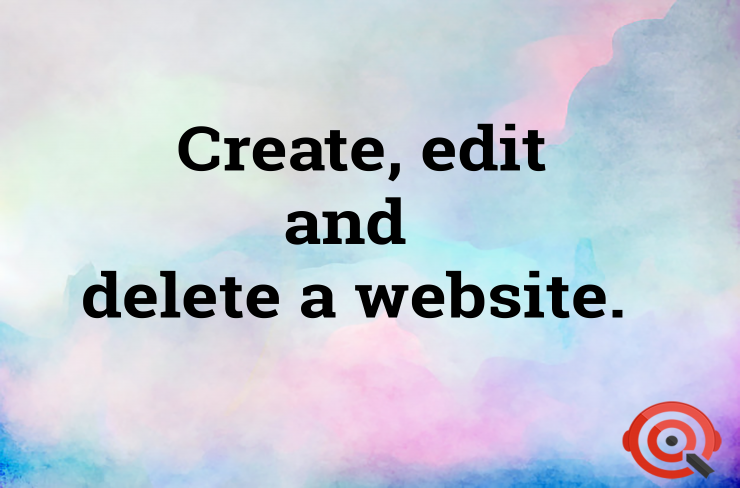 Learn how to create, edit and delete a website in Zoho SalesIQ. 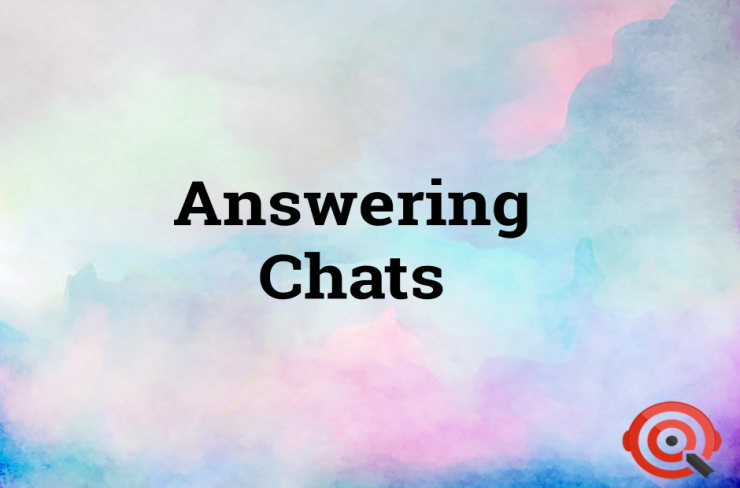 Learn how to initiate a chat proactively and answer an incoming chat. Have your live chat widget float along your screen as you scroll. Fix your live chat widget in any desired location you please. Let your visitors choose the operators they want to strike a conversation. 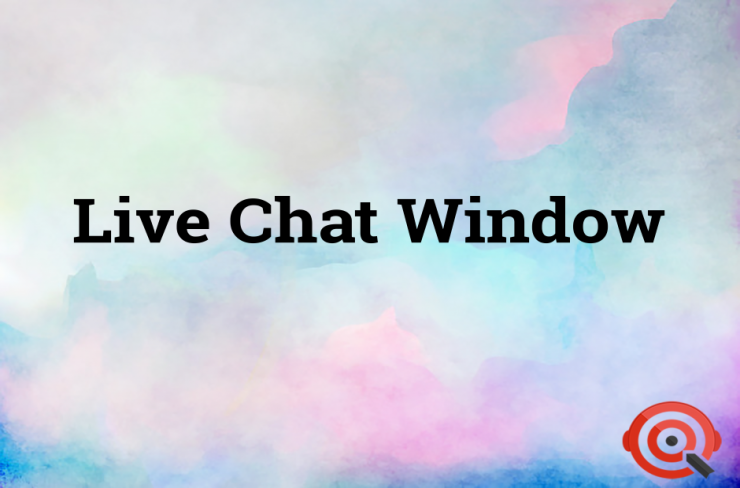 Impress your customers by customizing, setting input fields and automating responses in your live chat window. 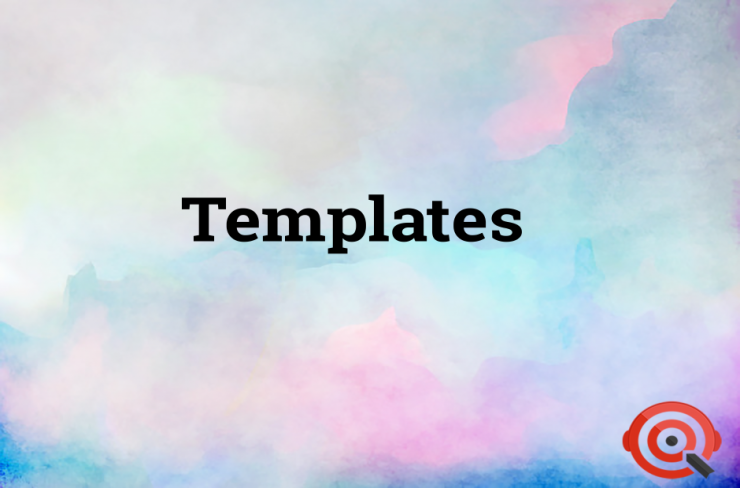 Learn how to embed the signature chat and let your email recipients start a conversation right from emails. Now embed the signature chat and let your email recipients strike a conversation right from your Zoho Mail. 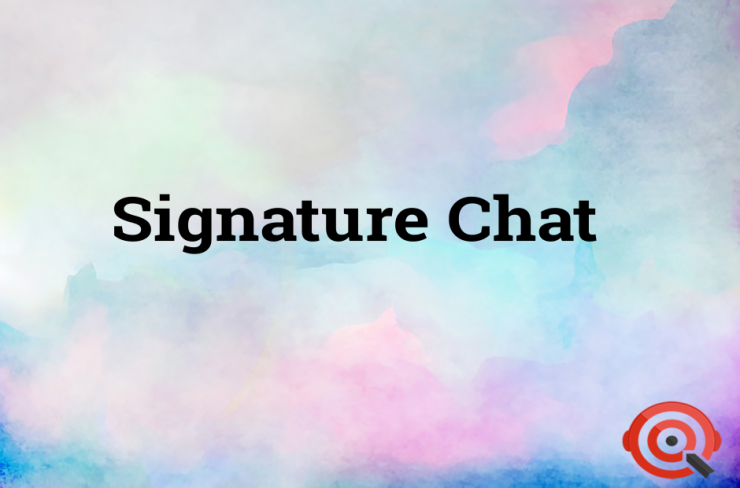 Learn how to set up the signature chat for your Gmail account and let your email recipients strike a conversation from the mails you send. 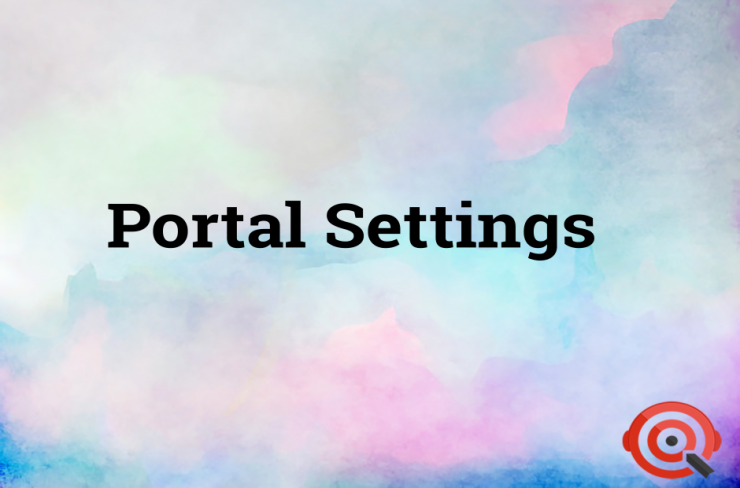 Learn how to customize the sounds that play at various instances in your portal based on your preferences. 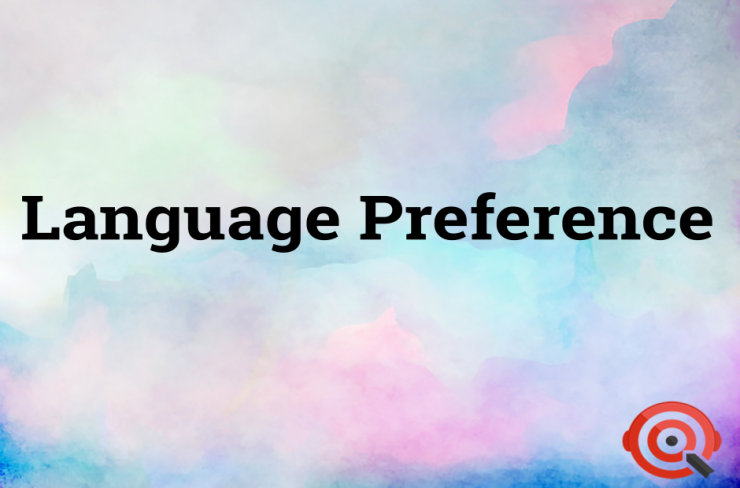 Get to customize the language preference of your portal. 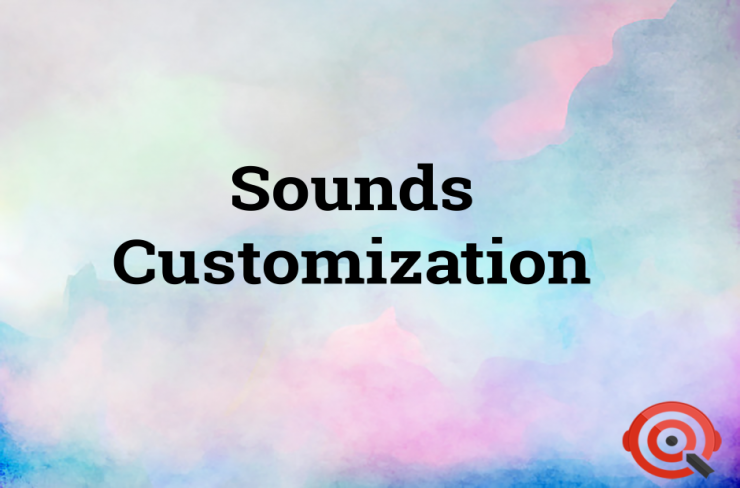 Customize the configurations that are applicable throughout all the SalesIQ accounts associated with your firm. 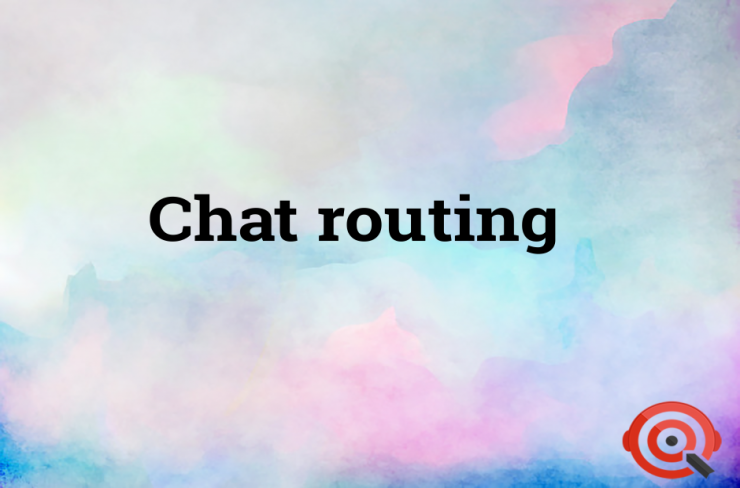 Learn how to route and filter your visitor chats to various operators. 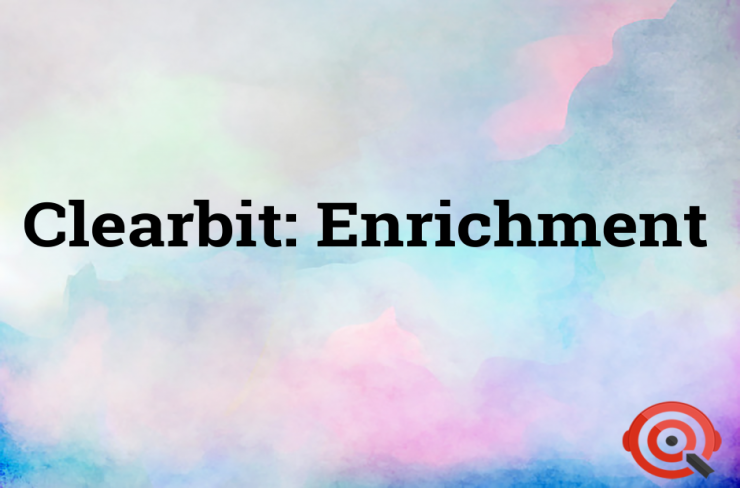 Learn how to extensively use Invoke JS API intelligent trigger on your website. 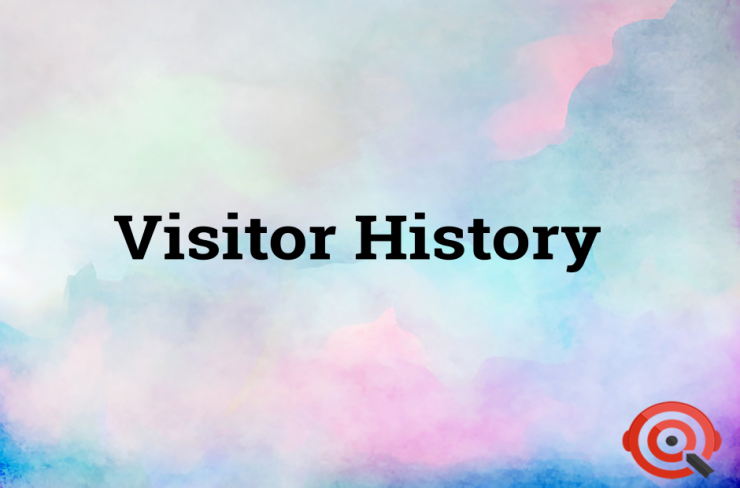 Know how you can trigger the visitor based on the custom action performed on the website. Now send chat invites to visitors on your website with the help of intelligent triggers. 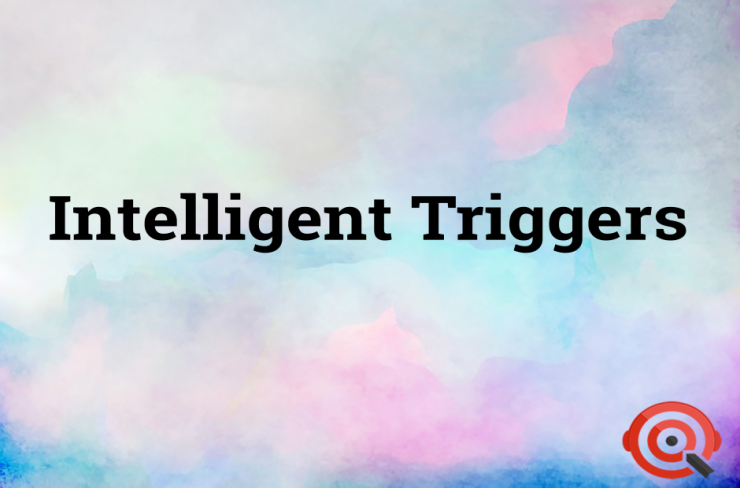 You can now add visitors to the mailing list with the help of intelligent triggers. 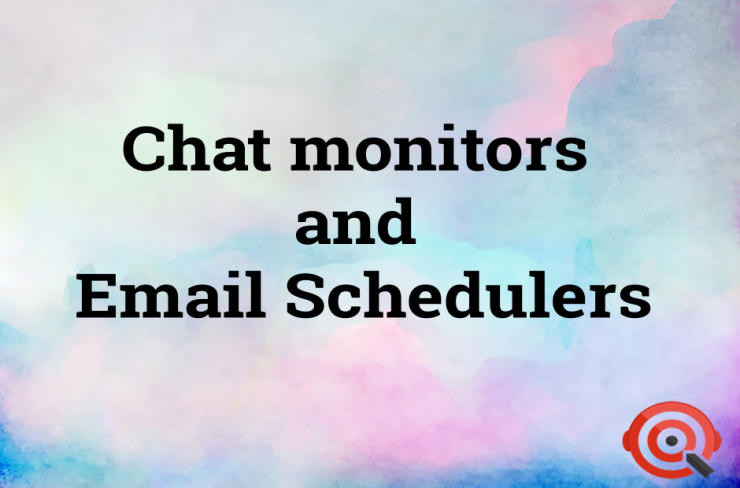 Track conversations of your operators using Chat Monitors and schedule periodic emails using Email Schedulers to stay intact with visitor logs. 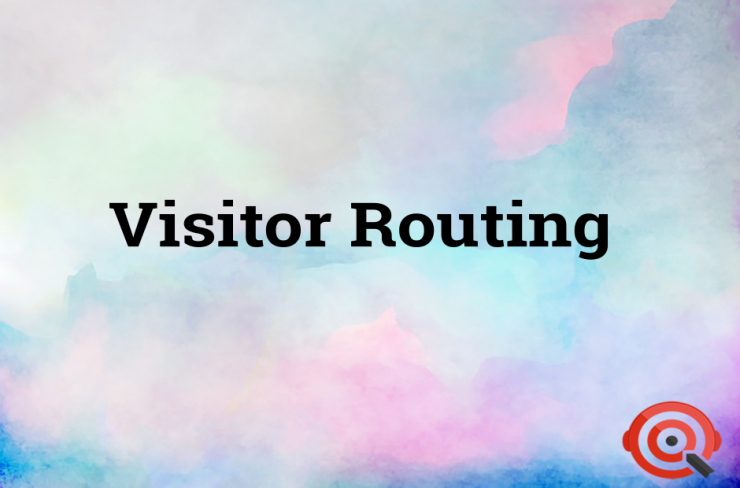 Learn how to route visitor chat requests to the right set of operators based on the latter's expertise and field experience. 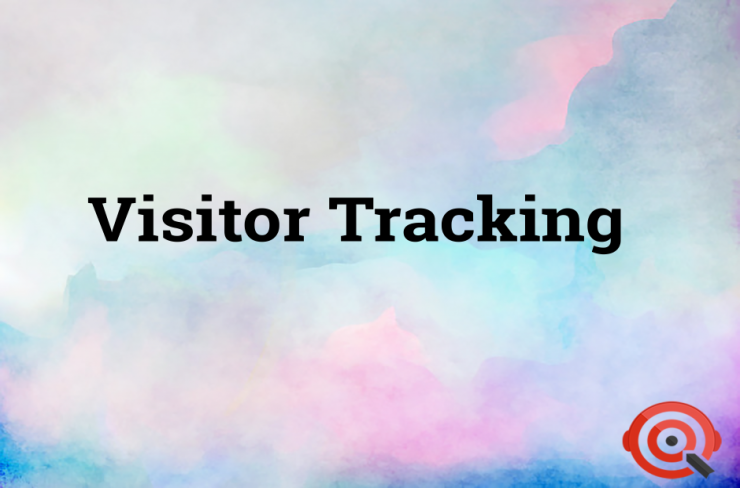 Learn how to track every other visitor who ends up landing on your site. 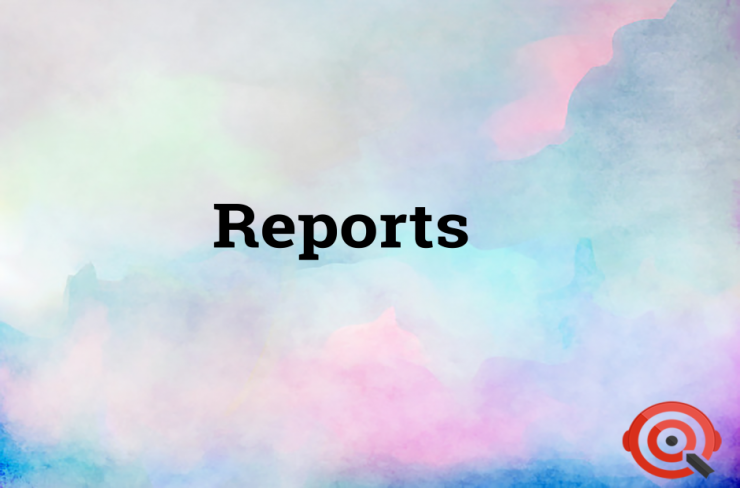 Get to track down the particulars of visitors who were on your site earlier. 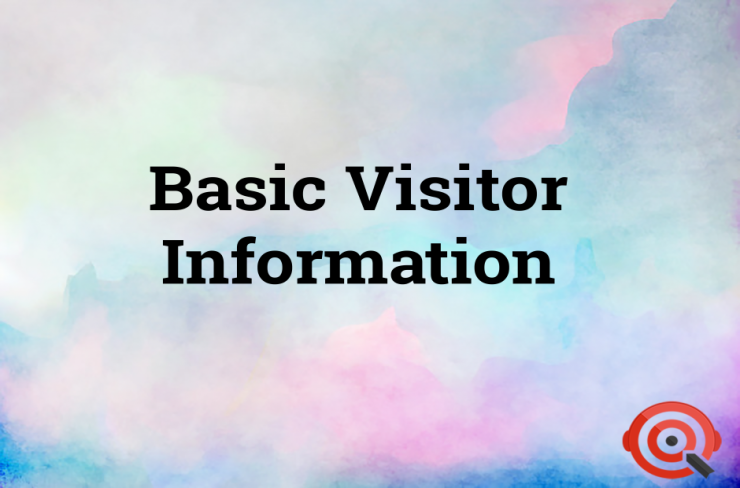 Learn what are all the basic data that SalesIQ indexes about visitors landing on your site. Aid your operators with canned responses and have visitors peek into your knowledge base from their chat windows with articles. 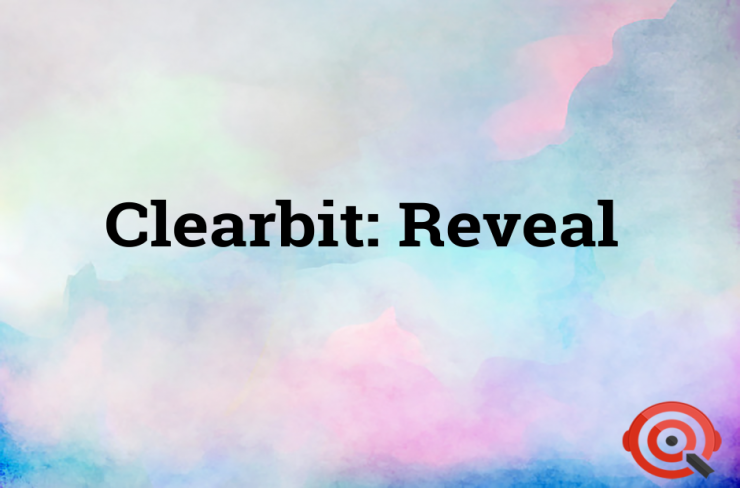 Get a crisp pictorial representation of almost everything that is happening in your portal. 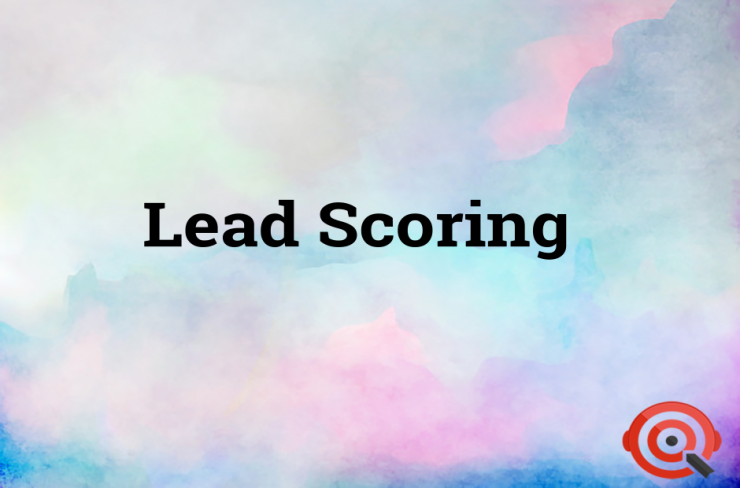 Assign a score for every prime action that visitors could perform on your site, sum it up, filter and focus only on visitors with decent scores. 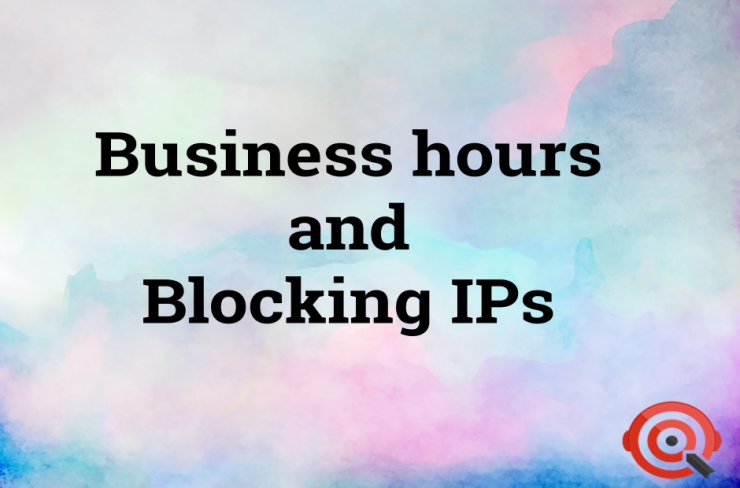 Learn how to configure standard work hours for your firm and block spammers from accessing your site based on their IP addresses. Convert anonymous web traffic hitting your website into insightful company profiles. Convert the identified email addresses into complete visitor and company profiles. 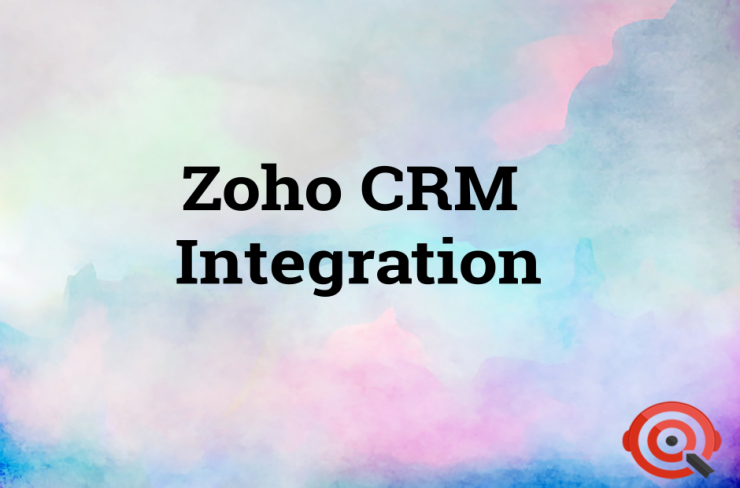 Learn how to integrate Zoho CRM with your SalesIQ. 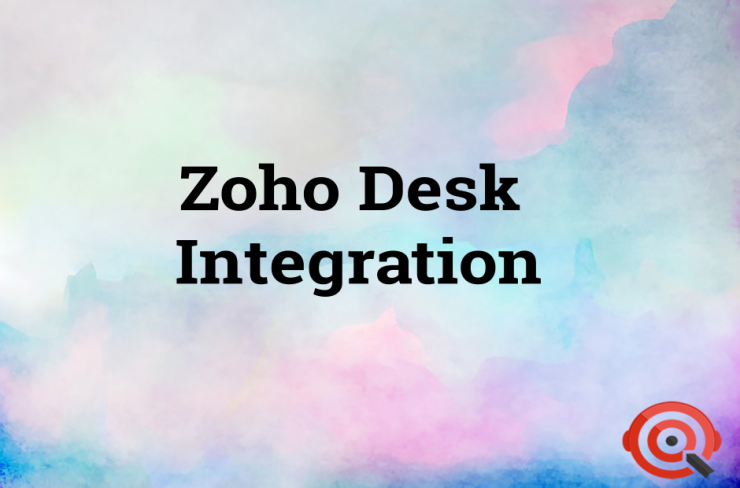 Integrate Zoho SalesIQ with Zoho Desk and effortlessly create and resolve customer tickets. 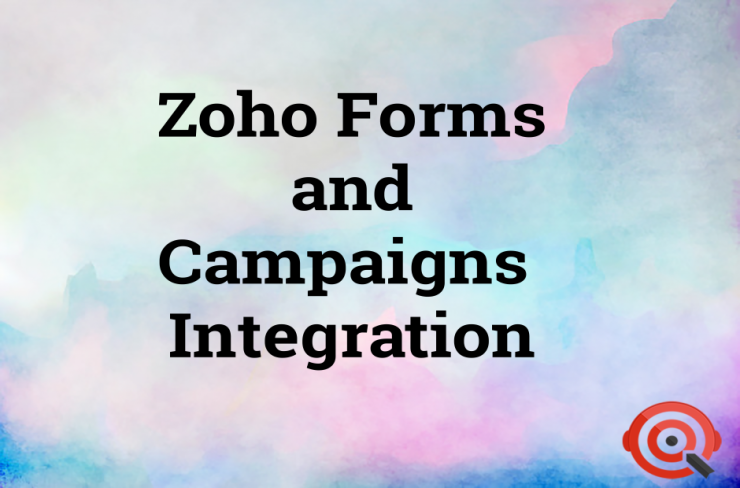 Learn how to integrate your Zoho SalesIQ with Campaigns and Forms. 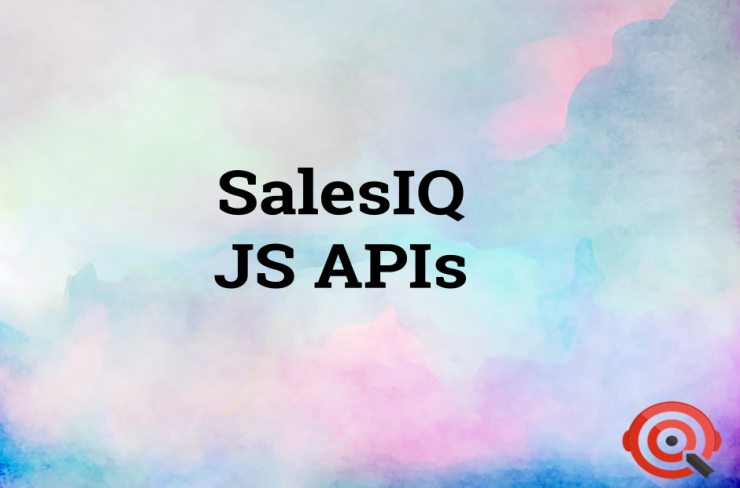 Learn how to integrate Zoho Sites with your SalesIQ. 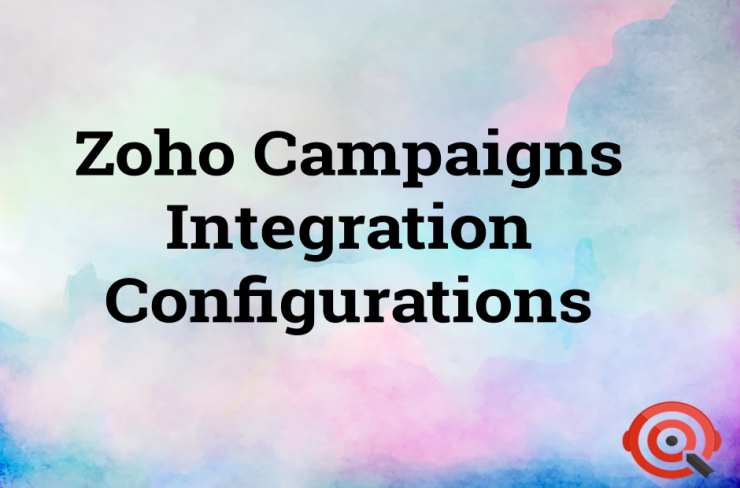 Learn how to configure the basic settings of Zoho Campaigns and SalesIQ integration. 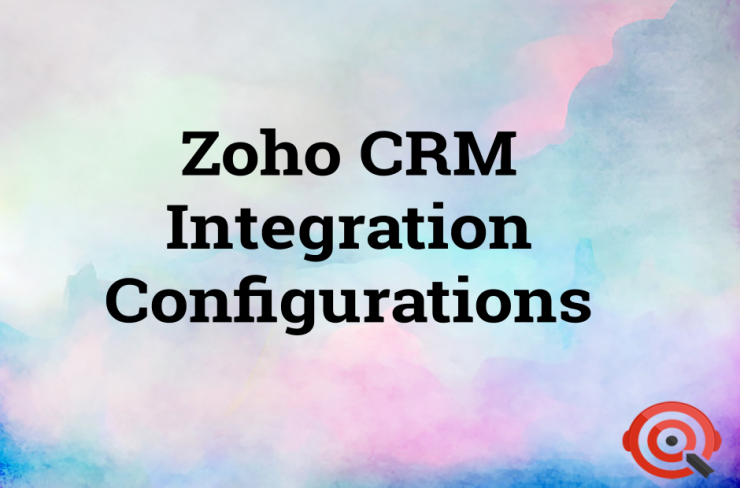 Learn how to configure the basic settings of Zoho CRM and SalesIQ integration.